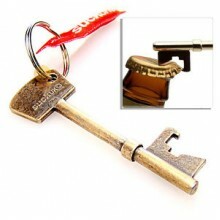 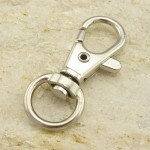 Just about the coolest Bottle opener you could hang from your key chain! 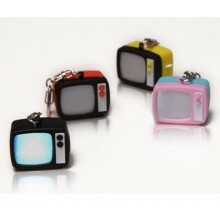 Made from tough nickel s..
Just press the button and the screen flashes and out comes that familiar old-time TV snow sound.&nbs..
Mini colourful camera model key chains!! 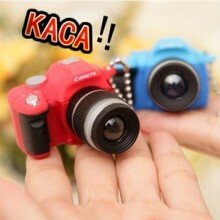 This toy camera will also release flash and shutter soun..